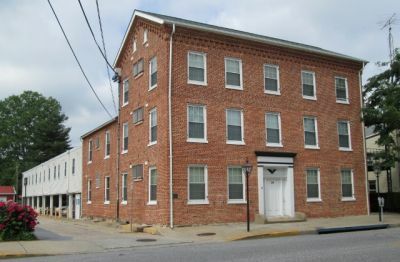 79 West Main Street offers 20 one-bedroom apartment units in a desirable location in Westminster. Historically the residence of many prominent Westminster citizens, 79 West Main has been painstakingly restored to once again take its place among the historic and architecturally valuable homes on West Main Street. 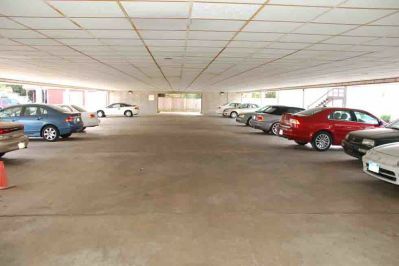 Amenities include a courtyard garden, well-lit open garage parking, CAC, and appliances including washer and dryer in each unit. Walk to popular Westminster restaurants such as Rafael’s, Johanssons, O’Lordans Irish Pub, and the Rocksalt Grill, as well as numerous shops, banks and services. We will have two 2nd floor units coming available in May or June. If you wish to be placed on a list to be called when available, please feel free to contact us. Credit check, criminal background check, first month’s rent & security deposit required.